Revolutionary branding for a multinational energy business. 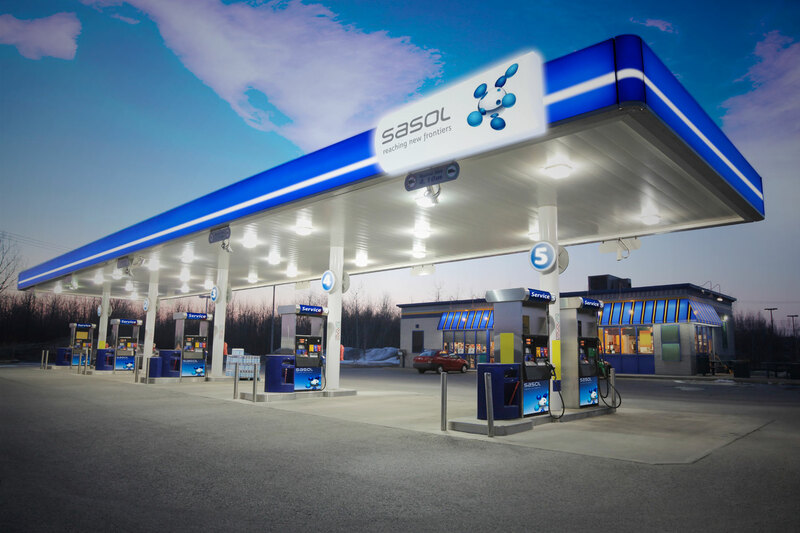 Driven by innovation, Sasol is an international integrated energy and chemicals company that provides alternative fuel technology and sustainable energy solutions across the globe. 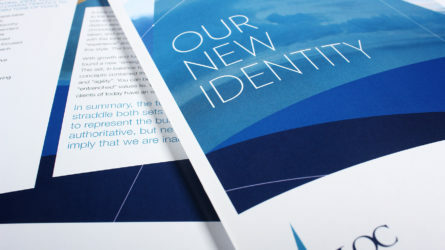 Our work for Sasol included brand identity, design for print, guidelines and support for a multi-national roll out. The brand logic behind the identity is based on the fact that all core Sasol products are built around a Hydrogen Carbon atom combination. In addition, the six atoms represent their six business and products units. Sasol, although a massive multinational, has its origins in South Africa. 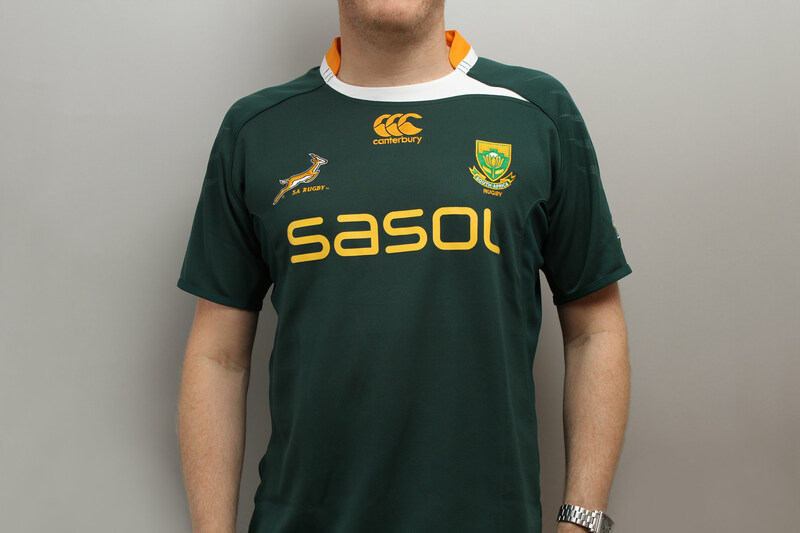 Turn the TV channel to any international rugby game and you will see their sponsorship emblazoned across the South African kit. The icon and type work together, conveying an identity rooted in the spirit of the pioneer. 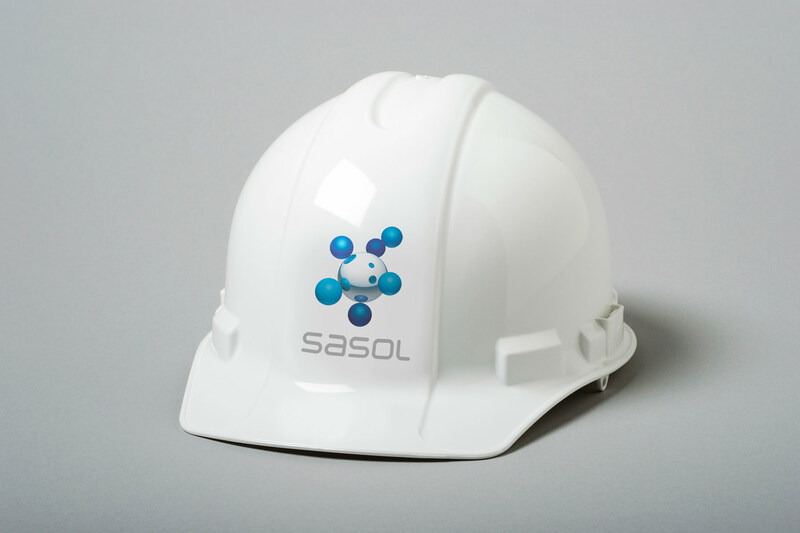 The Sasol wordmark was crafted by hand, and pays homage to both the preceding brand and the concept of new technology. The blue and white brand colours are used extensively in signage and in environmental feature design, aiding standout and recognition. 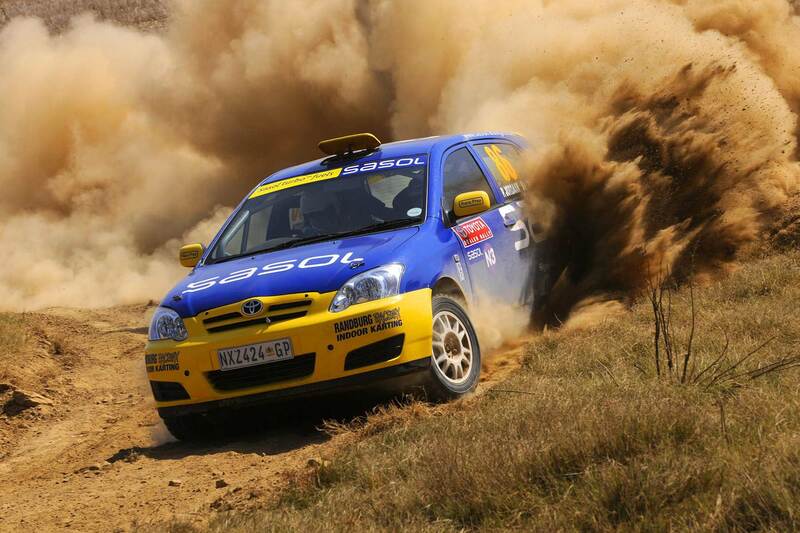 Sasol actively engages in sponsorship in both rally and track motorsports. The detailed nature of the identity is controlled by a supporting clean white framework. 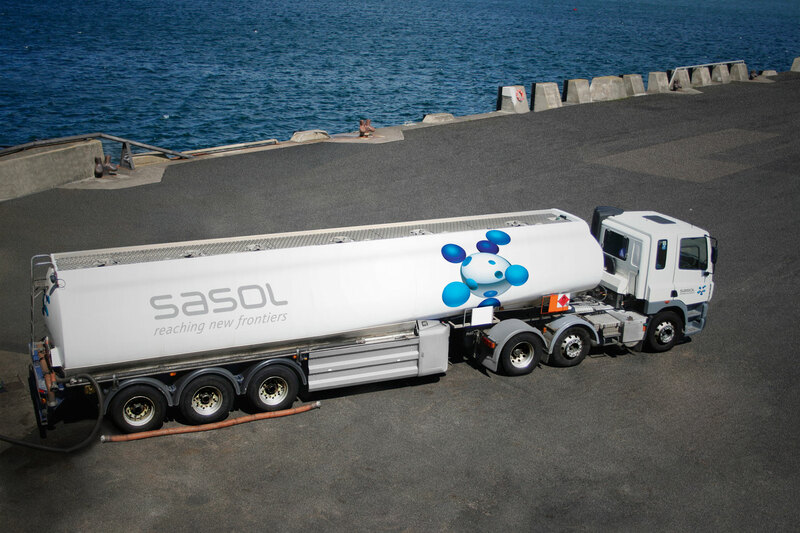 Sasol has a large fleet of all types of vehicles. Guidelines were produced for all shapes and sizes. The molecular structure represents a company engaged in petrochemicals and energy. 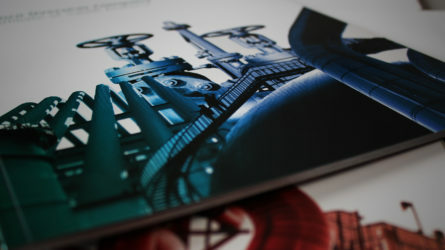 Firedog’s Creative Director Clifford Boobyer, was involved in the re-brand of international Petrochemical engineering giant, Sasol, from the design and adaptation of the identity, across several business units including Corporate communications and advertising, signage, livery and a raft of other deliverables, culminating in 260 pages of brand guidelines. The new branding was applied across 27 Companies and divisions within the Group. 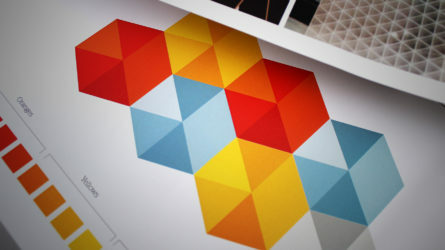 The concept and design process was created by Clive Gay, Trademark Design’s Brand Architect and CEO. Clifford Boobyer, then Senior Designer with Trademark’s London Office assisted in the design, production and roll out of the project. The mark is symbolised by six rotating molecules representative of the core business of the six operating divisions of the Corporation. The nemonic, over time has become a stand-alone icon. The re-branding was applied across 36 countries and divisions within the Group and achieved the highest accolade, Best Industrial Identity ”Global Creativity Award”, in New York. 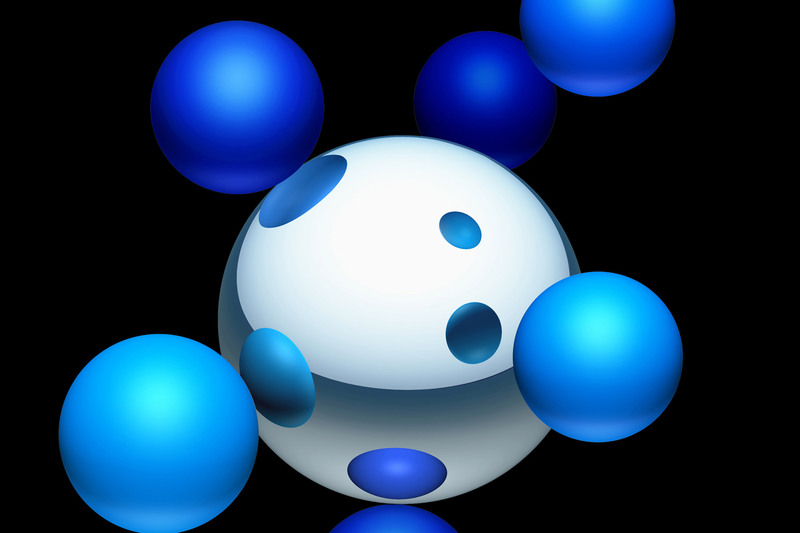 Sasol, reaching new frontiers and the molecule device are registered trade marks of the Sasol Group of Companies. All rights are reserved.